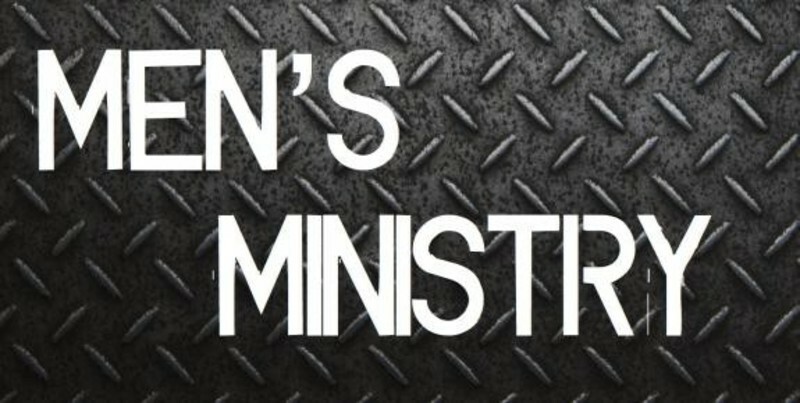 1) To grow and learn the duties and responsibilities of being a godly man. 2) To have confidence and courage to reach out to another brother in times of need. 3) To establish our witness in the community and take an actice role in our church and our community. We are sons of a King. Establish our witness in the community and within the church. We will mainly do this through spreading the message of Jesus Christ. Whether we are at a neighborhood barbecue, a church service or a softball game, sharing the message with our friends and family, neighbors and coworkers here in our area is an important part of our walk with Christ. So come and be a part of this group.